At Envision Hardwood Floors Inc. we specialize in the highest quality wood floor products in a variety of species; each with its own defining characteristics; designed to specific and exacting standards using the latest production techniques and machinery available. As a responsible Canadian company, we only use FSC (Forest Stewardship Council) accredited lumber in the manufacture of our engineered wood flooring. 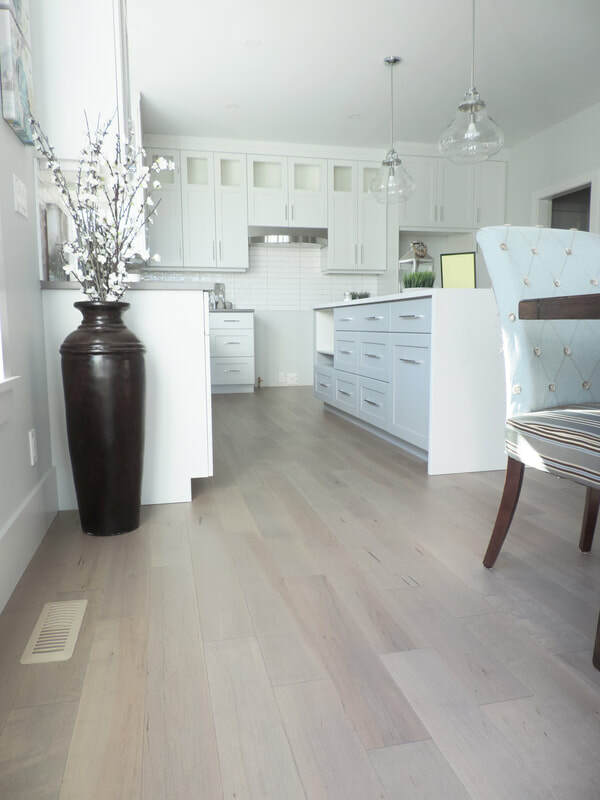 In addition, all of our engineered hardwood floors comply with an ATCM (Airborne Toxic Control Measure) as set by CARB (California Air Resources Board) and meet or exceed this standard. This means they have no added formaldehyde and that they comply with the most stringent rules regarding off gassing.